As runners, we consider basic massage tools like foam rollers and sticks to be absolute necessities. The Type A ($40) is a luxury! 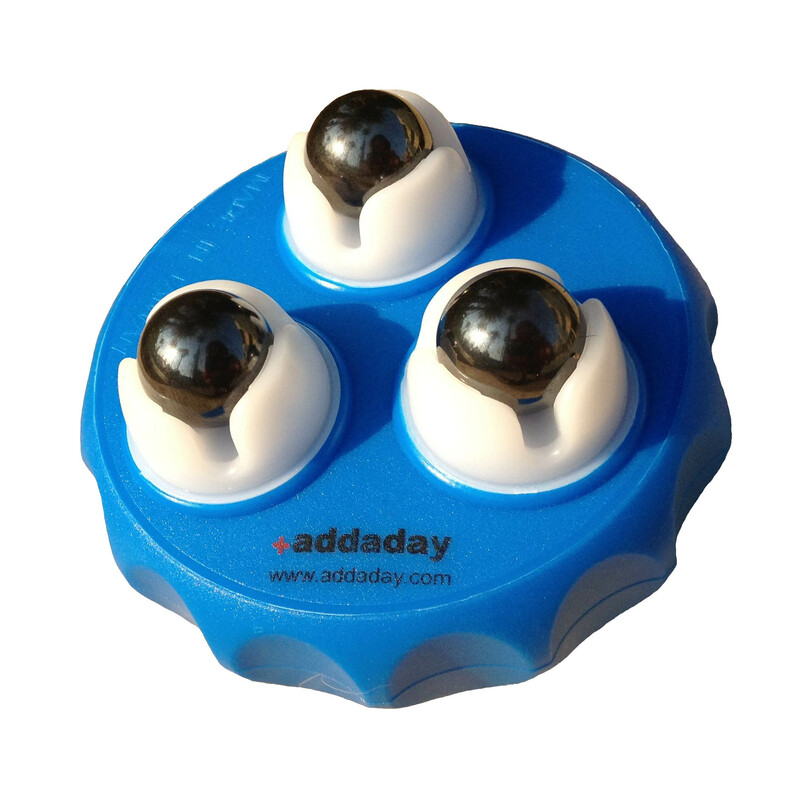 The gears on these Addaday massage rollers dig deep into the muscle tissue to work out all those tight and hard to reach areas, helping with circulation, tissue scarring, and relaxation. This is a must have for any exercise fanatic, including beginners and more seasoned athletes! Track all your stats with a Garmin GPS watch. We carry a few different styles, including the 235, an amazing watch featuring Elevate heart rate technology that monitors heart rate at the wrist 24/7 and a powerful combination of GPS and accelerometer that allows you to measure distance on the roads, trails, or treadmill. We even have the Vivofit Jr. 2, a popular device to get your kids excited about staying active, featuring characters from Disney, Marvel, and Star Wars. 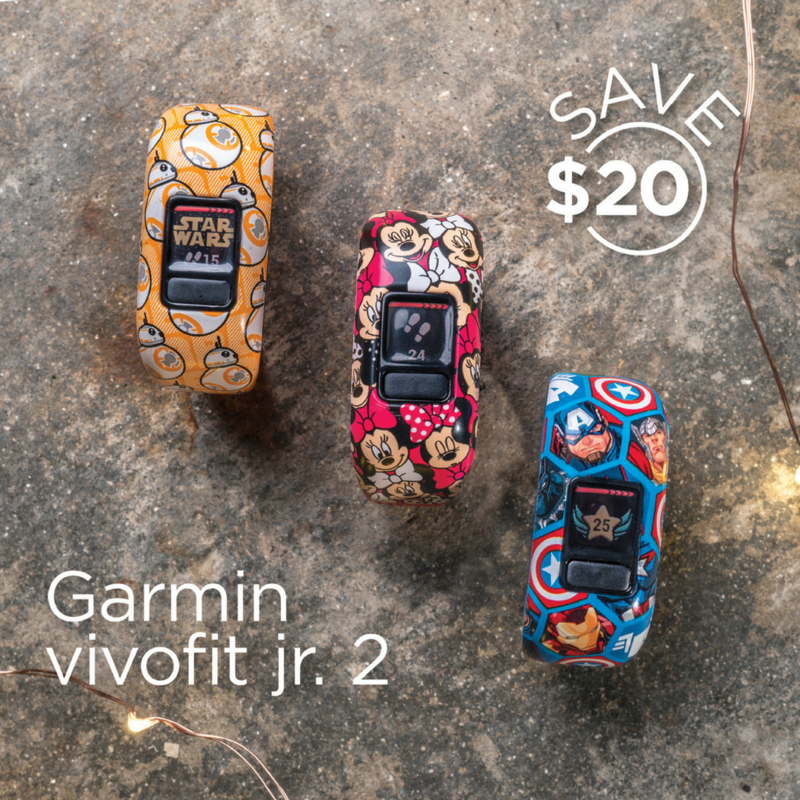 Starting November 22nd, get $20 off the Vivofit Jr. 2! Whether you or someone you love is looking to start running or increase their pace to beat a previous PR, we have some great training programs beginning in January! We will have a No Boundaries (Couch to 5K class) and a Half Marathon Training group. The programs are both non-competitive and tons of fun! More information on the 5K Training Program, click here. More information on the Half Marathon Training Program, click here. What could be better than socks? November 25th to December 31st, all Balega & Feetures ($13-$17) socks will be BUY 3, GET 1 FREE. But we've also got some other great small gifts for the runners on your list, including a variety of magnets and stickers ($2-$3), ornaments, Picky Bars and other nutrition favorites, and the ever-popular Marble Roller from Addaday ($27). 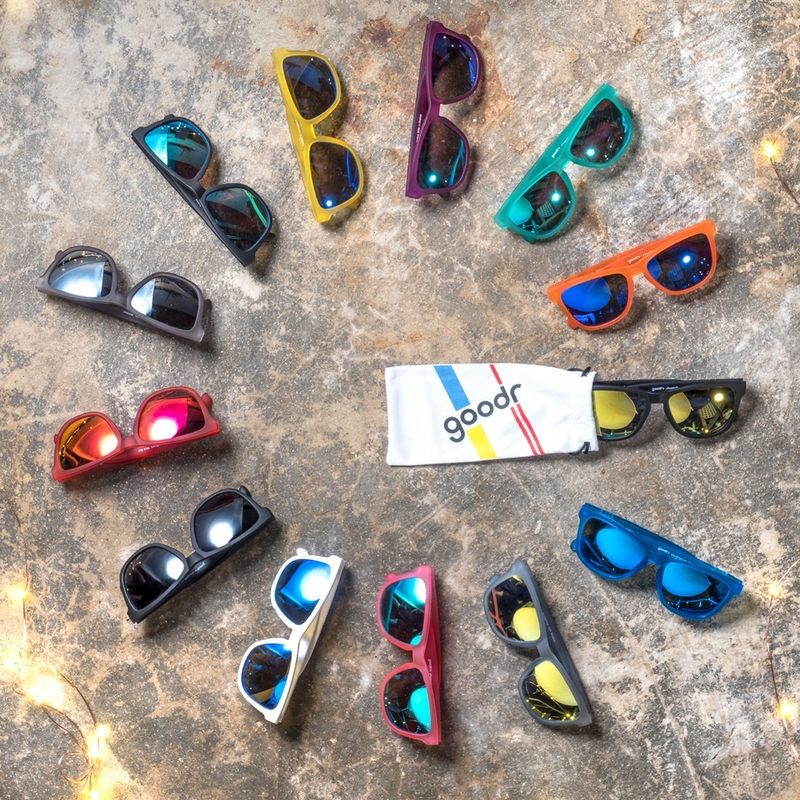 These are affordable, polarized, and don't slip off your face as you're running! 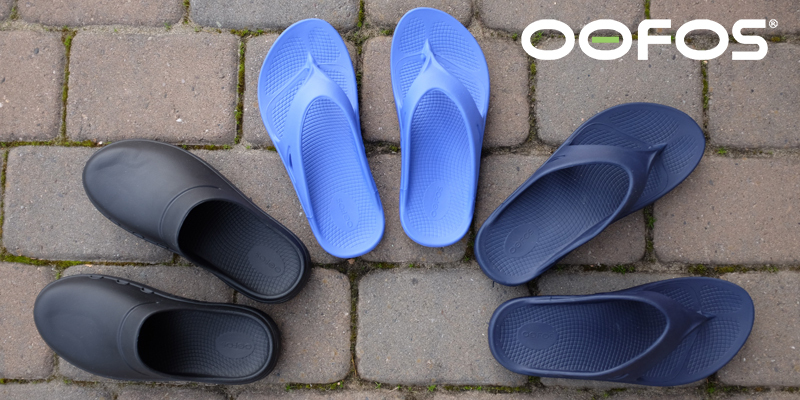 Plus, the names of each pair are hilarious! These are a timeless gift. The special bands provide simple motivational sayings for those loved ones in your life. Can't decide? 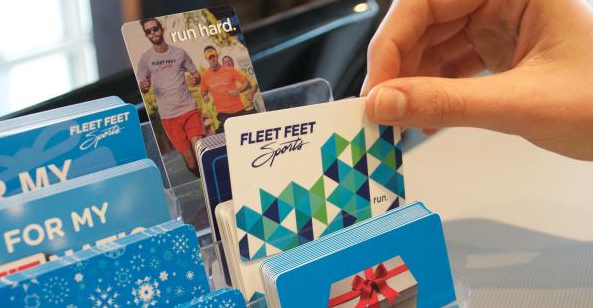 We've always got gift cards! And while supplies last, we have some miniature Brooks shoe boxes to package up the gift cards and smaller gift items!